Women with disabilities are one of the most marginalized and underserved populations in the world, even though they offer tremendous potential for leadership and ability to transform communities. Sadly there are strong links between poverty and disability which make women with disabilities more likely to experience violence, abuse, unemployment, less opportunities to further their education and poor healthcare. Recent efforts to create a more inclusive society with social programs and laws like the Americans with Disabilities Act have come from a lot of convincing and pleading to break down barriers both structural and social. Despite these efforts, there is still much work to be done. And gatherings like the upcoming Each By Name is an ideal time to make the headway we need. In addition to focusing on leadership and community advocacy, the conference also encourages inclusion on college campuses and in community clubs activities and events. 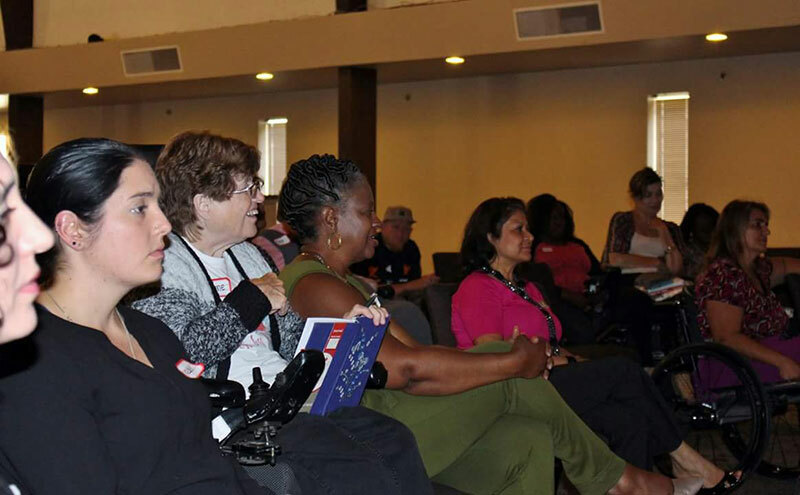 Both women who are able-bodied and those who have disabilities volunteer to participate in the conference logistics and planning, as well as become conference attendees. This gives women of all abilities the opportunity to learn from each other and create a network of resources and peer support. Each By Name will take place on November 11 at the La Mesa Church of Christ in La Mesa, California. 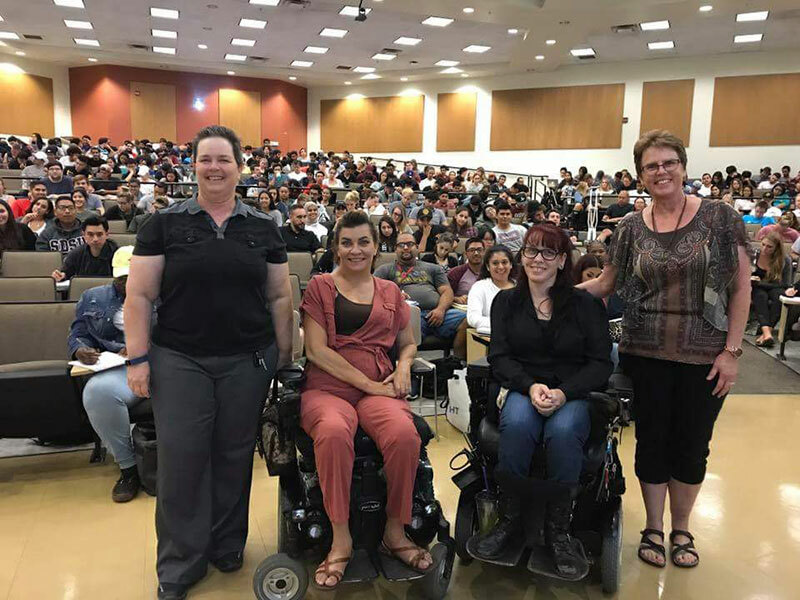 I am thrilled to have an opportunity to organize this event again this year along with Mendy McClure, a professor who teaches Disability and Society, a GS420 course, at San Diego State University. Mentoring, peer support and community awareness is key. Everyone deserves a great mentor to help you stay focused and motivated on life goals. Rolling with Me is starting a mentoring program for women of all abilities to do just that! The Each by Name Facebook group is also an ideal place for conference participants and others to stay connected and update each other on how they apply the leadership skills to create inclusion within their communities. It is also a wonderful way to network and support each other. If you are looking for speakers for your next event, please contact me or any of the Each By Name presenters. For sponsorship or vendor/exhibitor opportunities contact Resource Fair Coordinator Tesia Canseco. 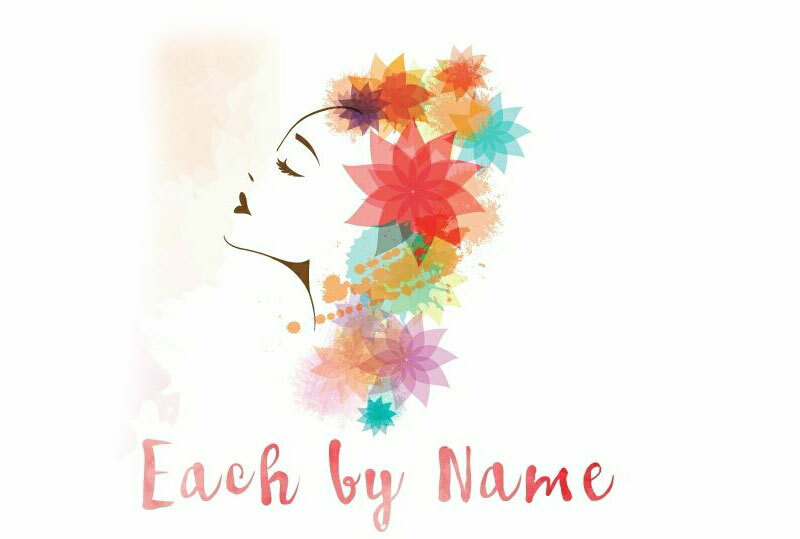 For continued updates on the Each By Name conference, follow us on Facebook and through @rollingwith_me on Twitter and Instagram. Margarita Elizondo is a motivational speaker, entrepreneur, producer/host of Wheel Talk Wheel Issues, model, author and an ambassador for the Los Angeles Abilities Expo. She was paralyzed in 2006 after an intruder broke into her home. 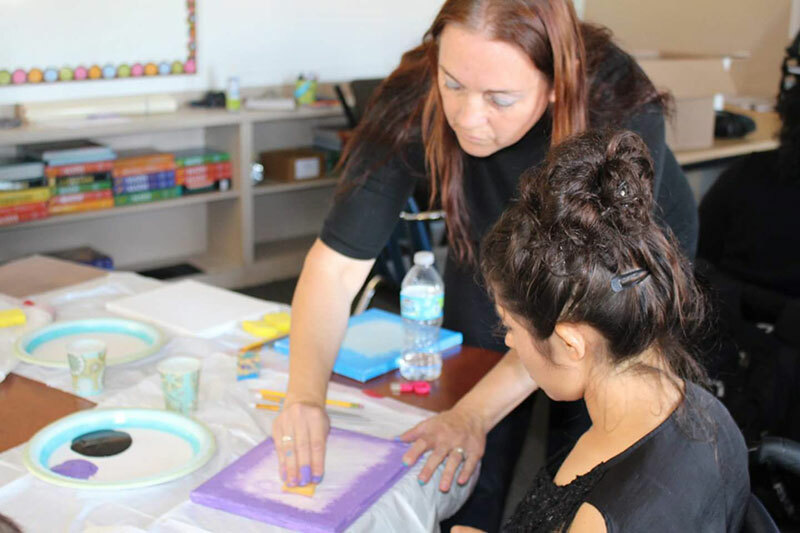 Now, a single mother of three and grandmother, she pursues a degree in Communication at Grossmont Community College, and works for Axia Management where she designed a wireless phone service for seniors and individuals with disabilities. As Ms. 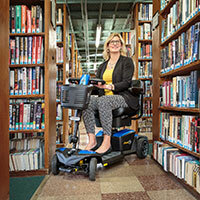 Wheelchair California 2013, she is a strong advocate in the disability community and volunteers for numerous nonprofits. You can follow her @Ms_Hotwheels on Twitter and Instagram, or reach her on Facebook or through www.margaritaelizondo.com.